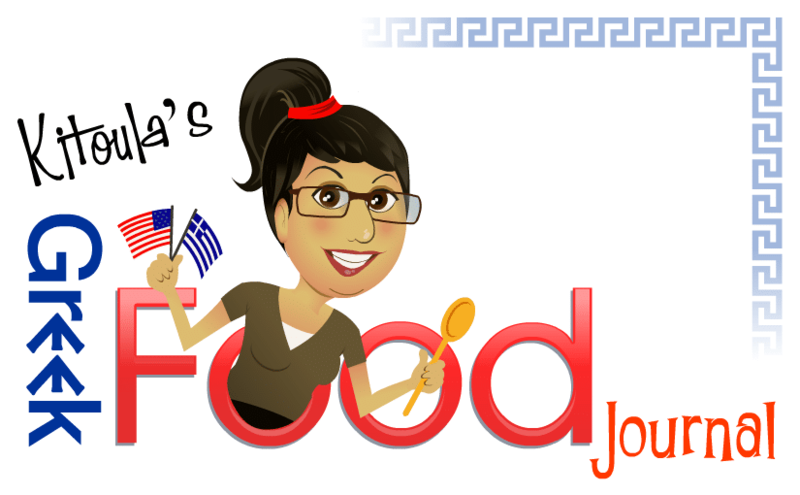 This blog is named “Kitoula’s Greek Food Journal,” its blogger, Katherine Dallas Hammond, is also known as “Kitoula.” We share posts with photos about family, the food prepared for them, and the fun they have. We also share step-by-step recipe instructions with photos and videos. We don’t sell any products on this website. Our website address is: https://kitoula.com. Kitoula’s Greek Food Journal is created using WordPress open source software. If you have opted into Kitoula’s Greek Food Journal eNewsletter in the past, we have collected your email address. We have created eNewsletters with the MailChimp marketing platform. MailChimp makes it easy to create email marketing campaigns. We have suspended that activity until we can make sure we are complying with the new General Data Protection Regulations (GDPR). Here is more information from MailChimp about their policies for email address collection, consent and privacy. Kitoula’s Greek Food Journal has also used MailMunch opt in forms for MailChimp to automatically add to our MailChimp list. Here is more information about MailMunch and their privacy policies. Antispam Bee blocks spam comments and trackbacks effectively, without captchas and without sending personal information to third party services. Akismet checks comments and contact form submissions against a global database of spam to prevent the site from publishing malicious content. Video embedded content on Kitoula.com comes from YouTube and Vimeo. Some of the food photos may also be from Flickr. Here are links to their privacy policies. Kitoula’s Greek Food Journal uses Google Analytics to collect information about visitors on my blog; this includes the number of users, sessions, session duration, bounce rate, traffic channels, source/medium, referrals, sessions by countries, users by time of day, the pages on my blog visited, devices, and retention. Here is more information from Google, their commitment to GDPR, and how they keep your data private and safe. If you have an account on this site, or have left comments, you can request to receive an exported file of the personal data we hold about you, including any data you have provided to us. See the Privacy Tools page. You can also request that we erase any personal data we hold about you. This does not include any data we are obliged to keep for administrative, legal, or security purposes.